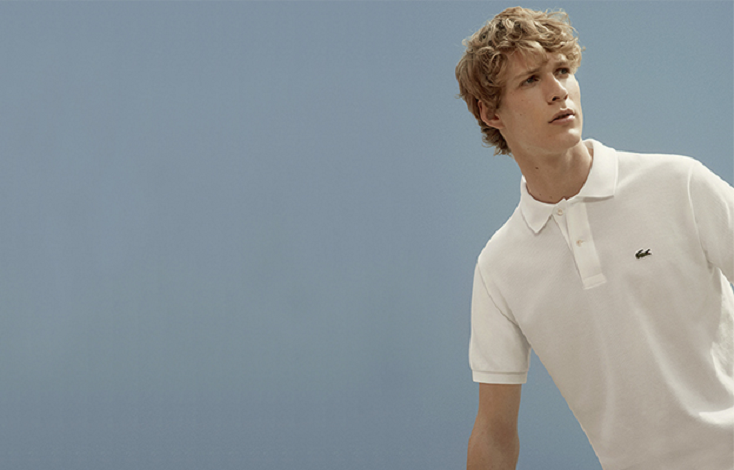 At Lacoste, style meets clean, comfortable lines with innovative cuts designed for freer movement. With a vast product offering, clothing and accessories can be found for an array of occasions. Visit the Lacoste store at Manchester Airport Terminal 1.